All Harvard College recent graduates are invited to Welcome to Your City: Cincinnati. This annual series of events conducted all over the world offers recent alumni of Harvard College (0 to 10 years out) an opportunity to meet and connect with each other, to welcome the youngest class of alumni to their new cities and to be welcomed by the broader, local Harvard community. 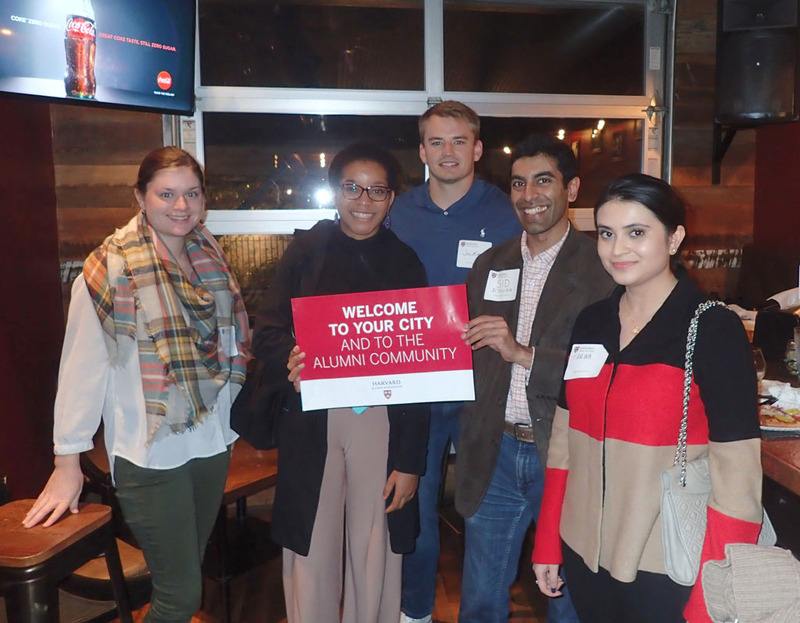 The event is an excellent way to meet other Harvard young professionals in Cincinnati from a variety of companies, organizations, neighborhoods, etc. There is no admission cost. Appetizers will be provided. RSVP required. See the invitation you received from the Harvard Alumni Association for more information. This event is coordinated by the Harvard College Alumni Programs Office and is co-sponsored by the Harvard Club of Cincinnati.